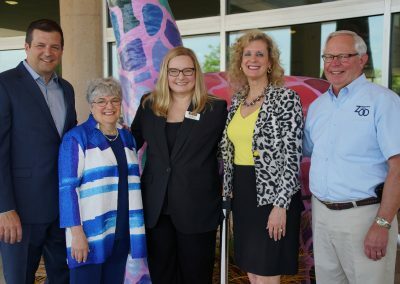 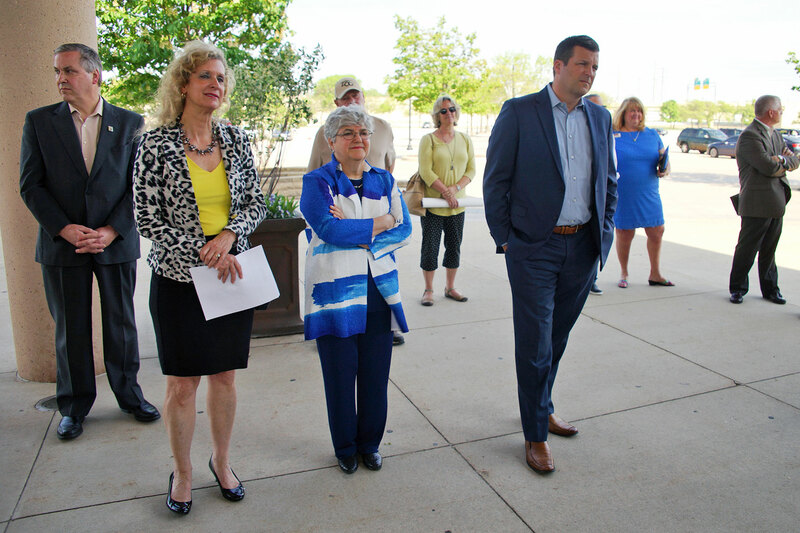 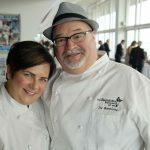 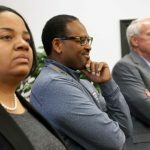 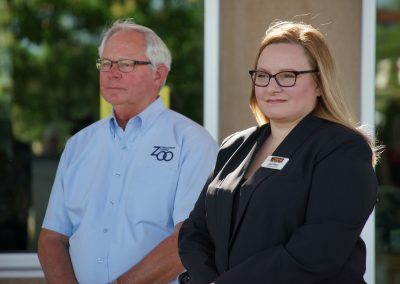 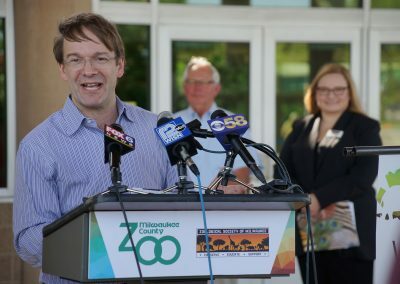 The Zoological Society of Milwaukee and the Milwaukee County Zoo announced a capital campaign to the public on May 24, as part of a plan to help reimagine the Zoo over the next quarter century. 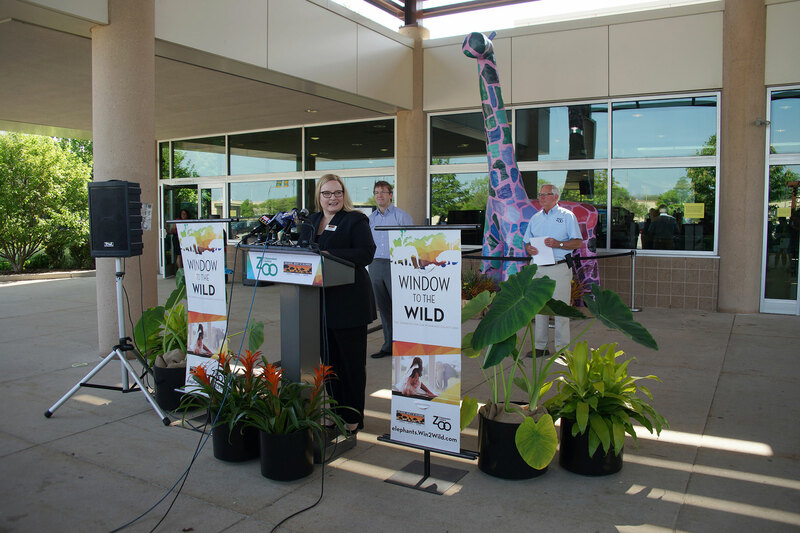 The first phase of the Window to the Wild campaign will support the new Adventure Africa. 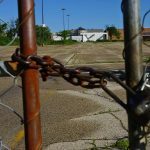 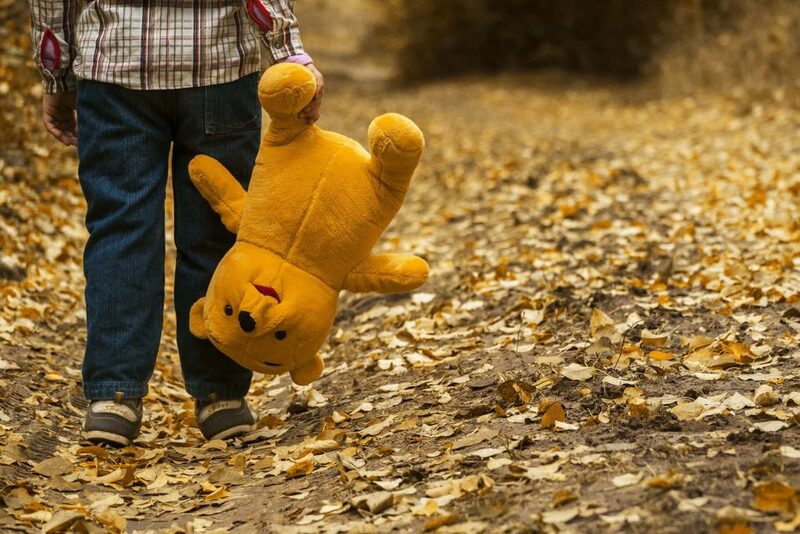 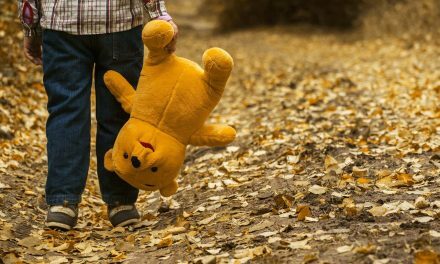 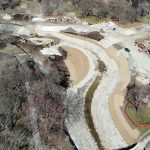 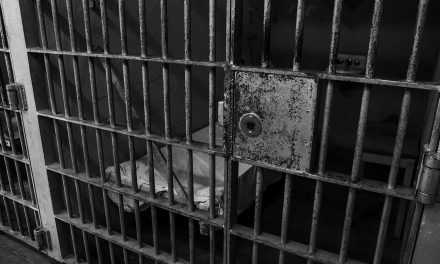 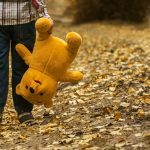 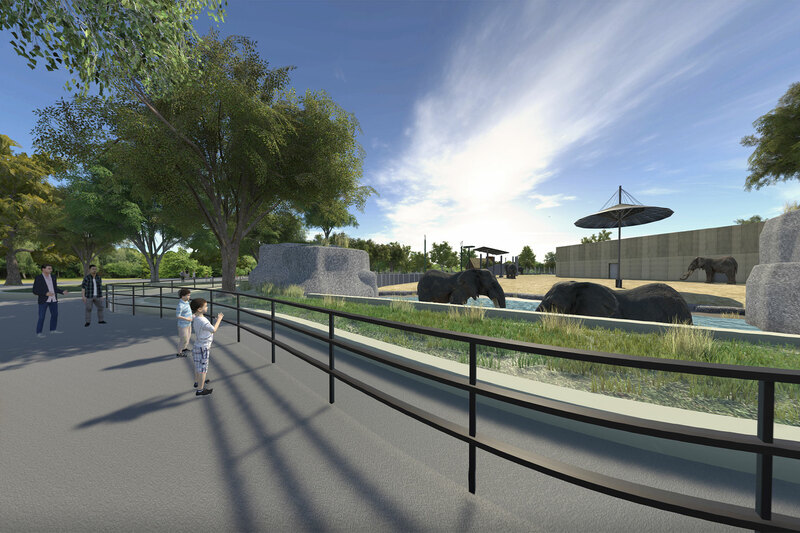 The project will transform 25% of the developed footprint of the Zoo, representing the largest physical change to the Zoo since its move to this location in 1961. 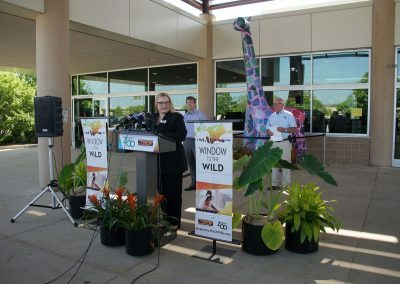 Adventure Africa will create new homes for the elephants, African hoofstock, rhinos, and includes a new hippo exhibit with underwater viewing. 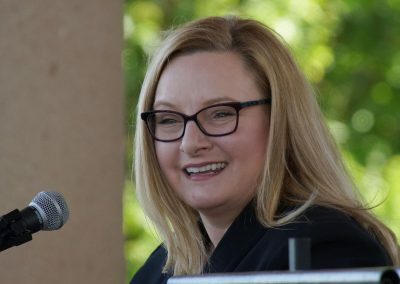 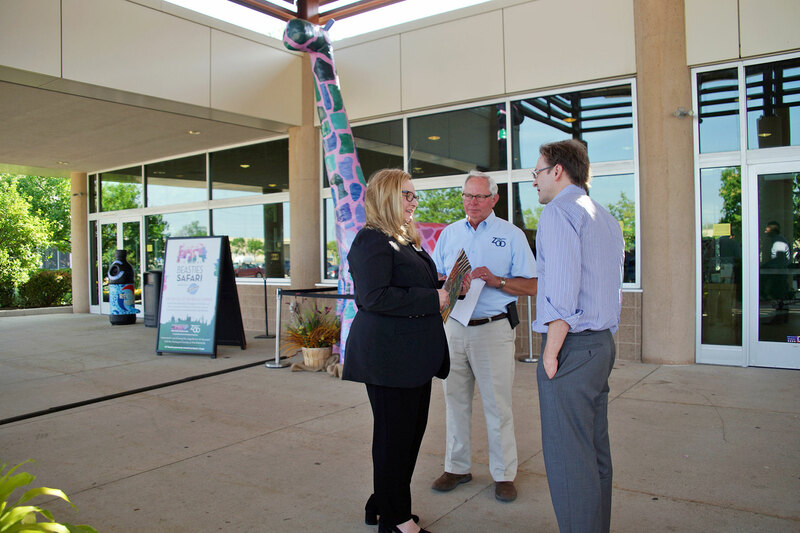 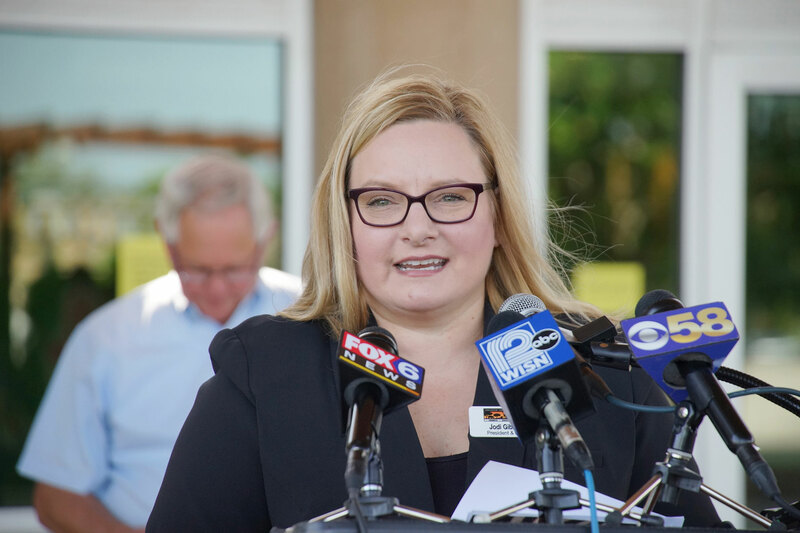 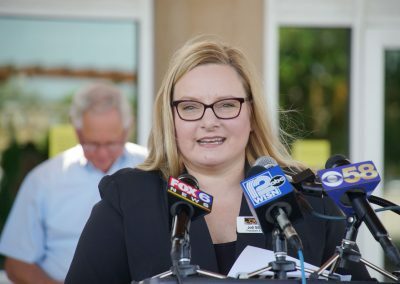 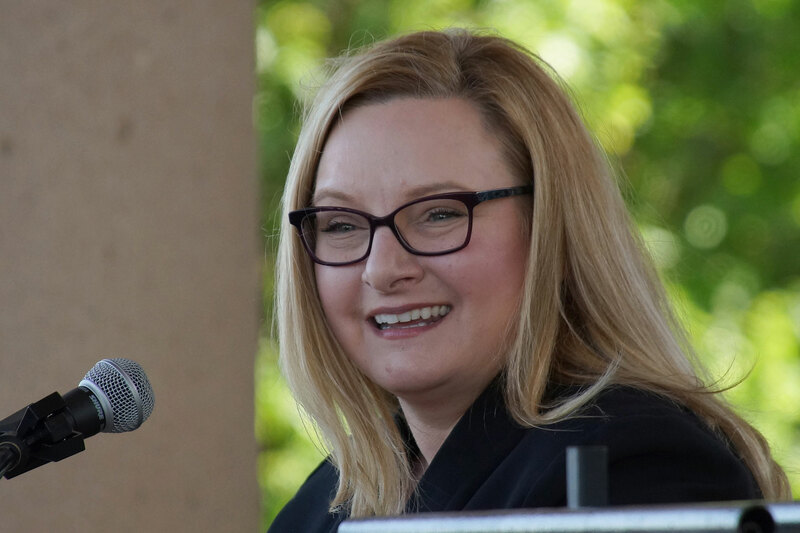 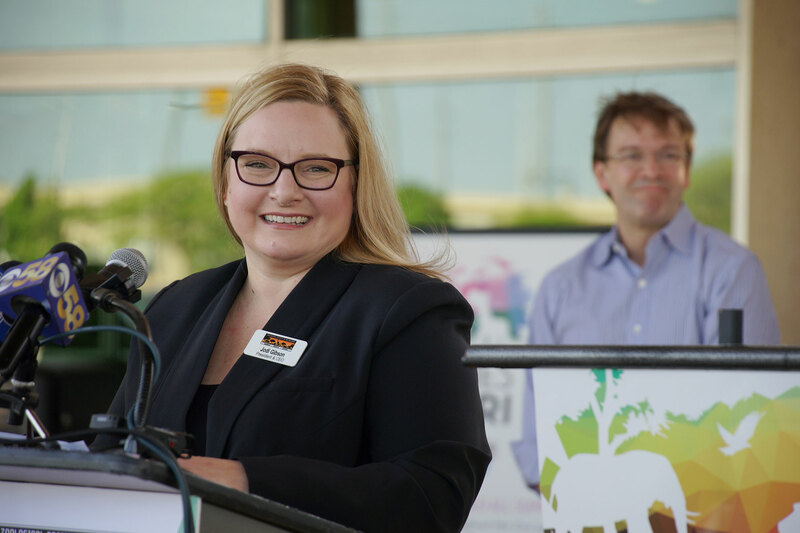 “This is the first step toward transforming our beloved Zoo, and I invite the community to be a part of this exciting adventure and help us make Adventure Africa a reality,” says Jodi Gibson, Zoological Society president and CEO. 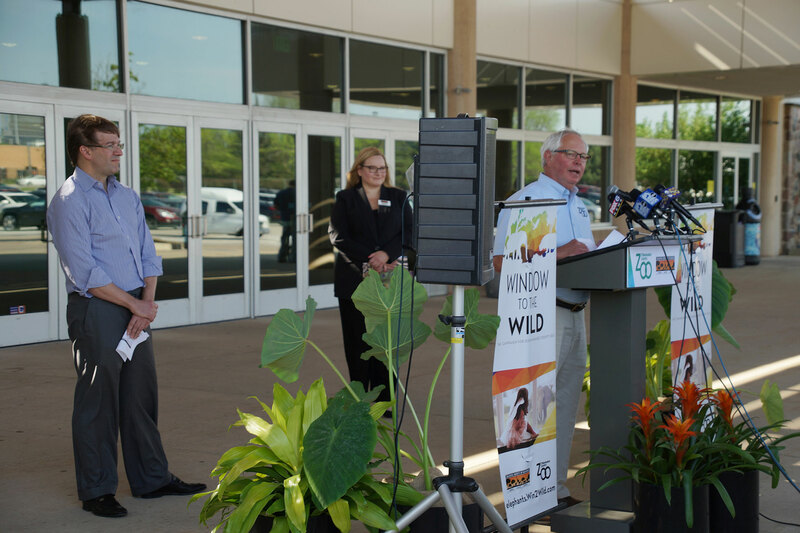 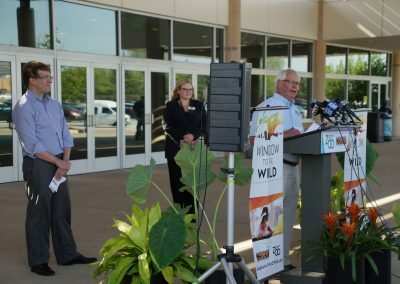 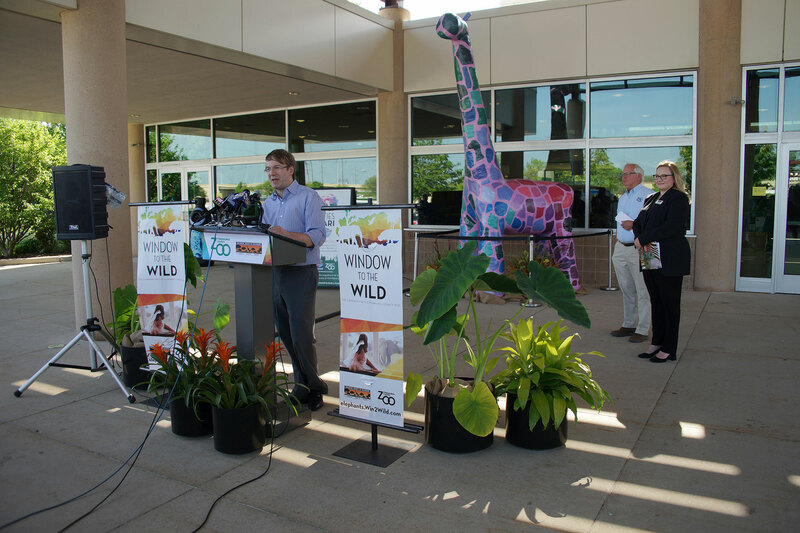 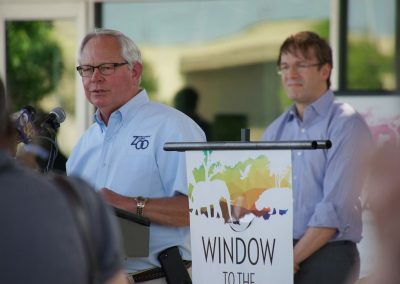 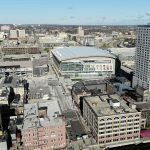 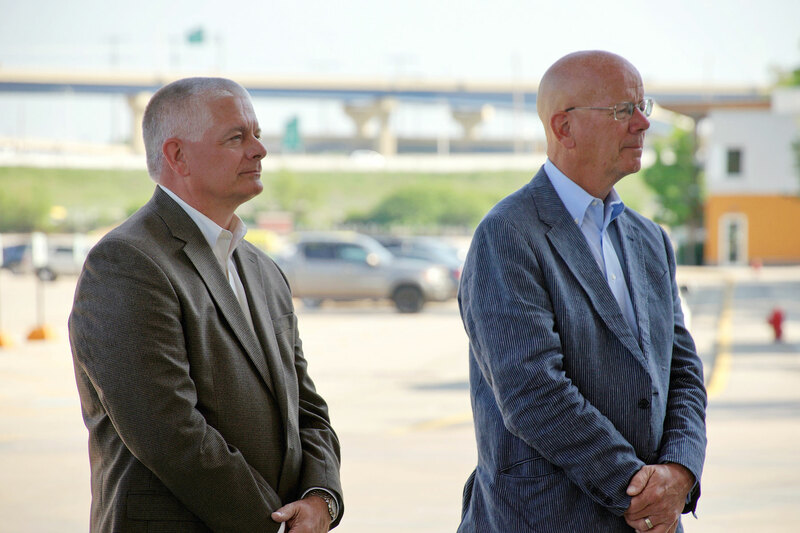 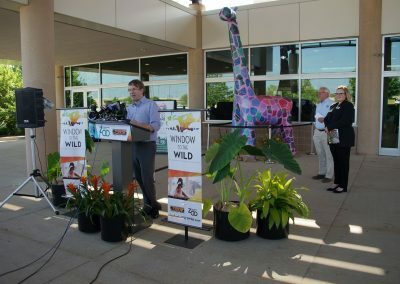 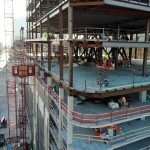 The Window to the Wild Capital Campaign is possible because of the strong partnership between Milwaukee County and the Zoological Society, which historically has shared the cost on major projects. 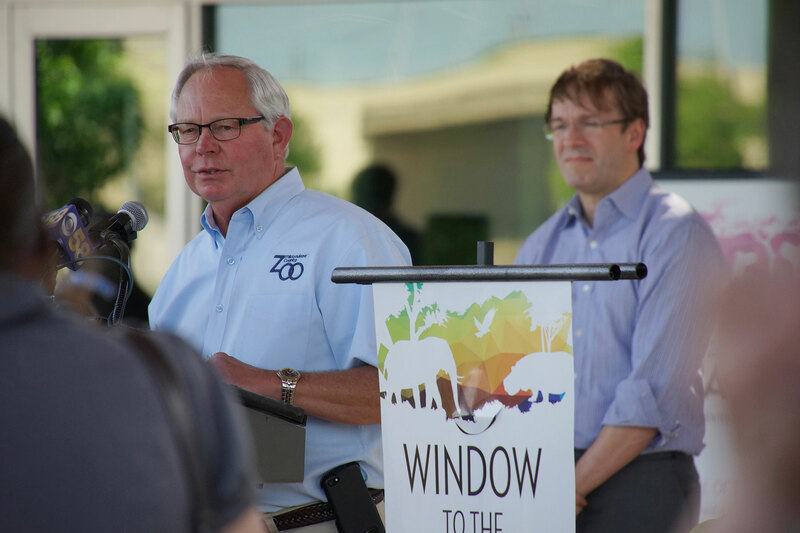 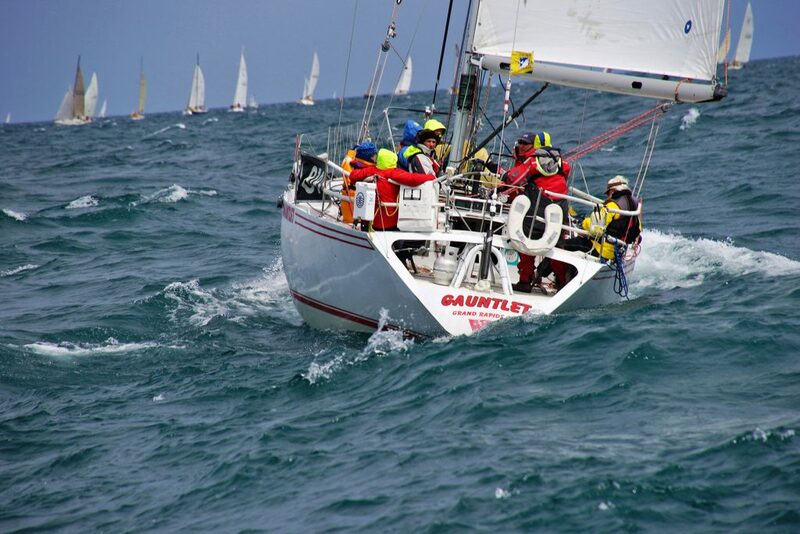 As a partner with Milwaukee County, the Society has set a goal to raise $25 million for its portion to support Adventure Africa. 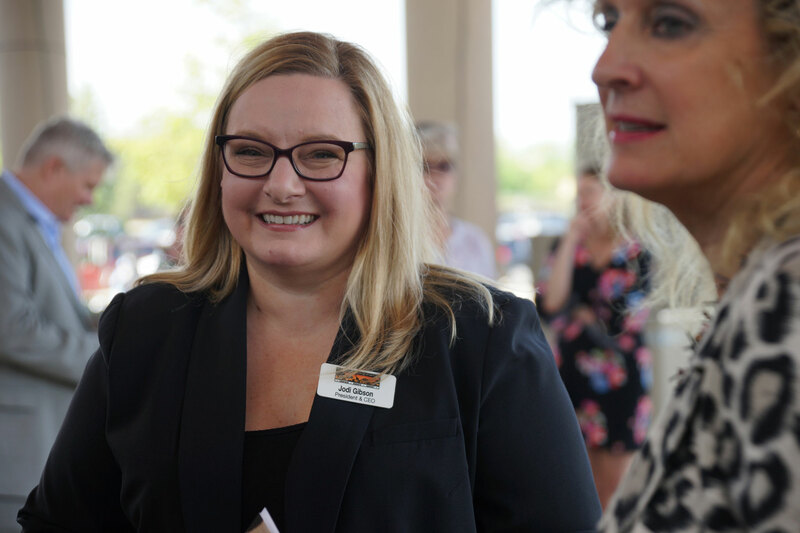 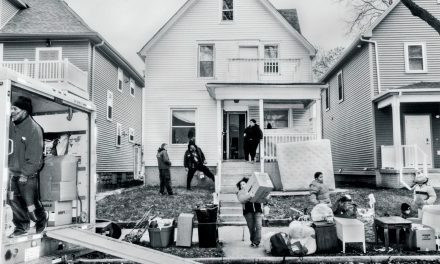 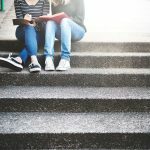 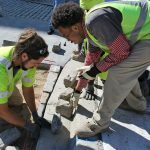 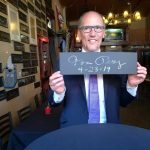 Because of many generous donations from community leaders, foundations, and local businesses, more than $16.7 million has already been raised during an initial quiet phase of the campaign. 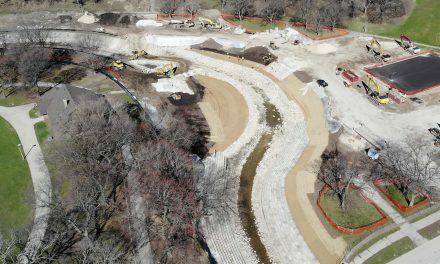 Construction is well underway for the new elephant home, which is expected to open to the public in spring 2019. 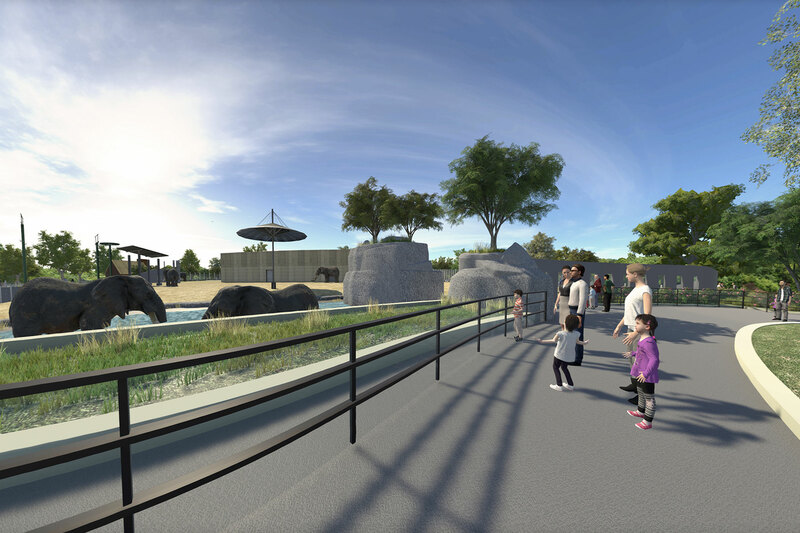 Changes include a larger area, a semi-heated outdoor space for the elephants to enjoy in winter, and a large barn where guests can see the elephants year-round when they are inside. 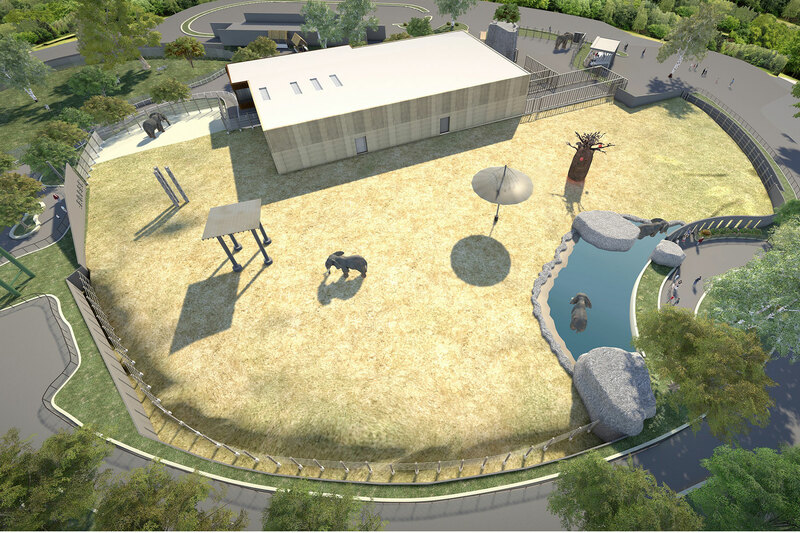 The yard will be filled with enrichment items to help the elephants remain mentally and physically fit. 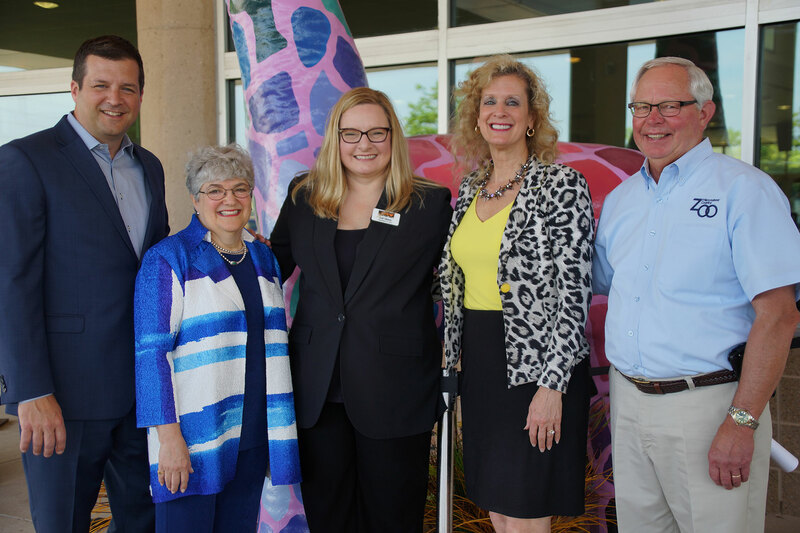 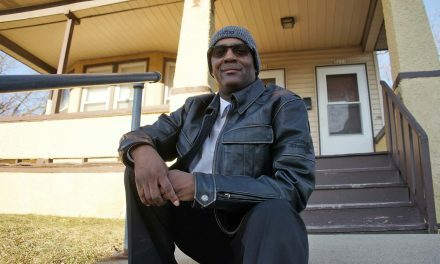 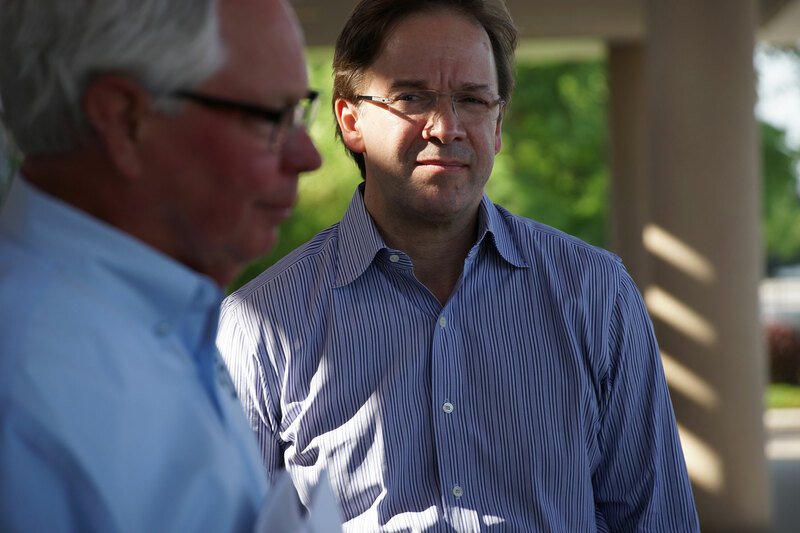 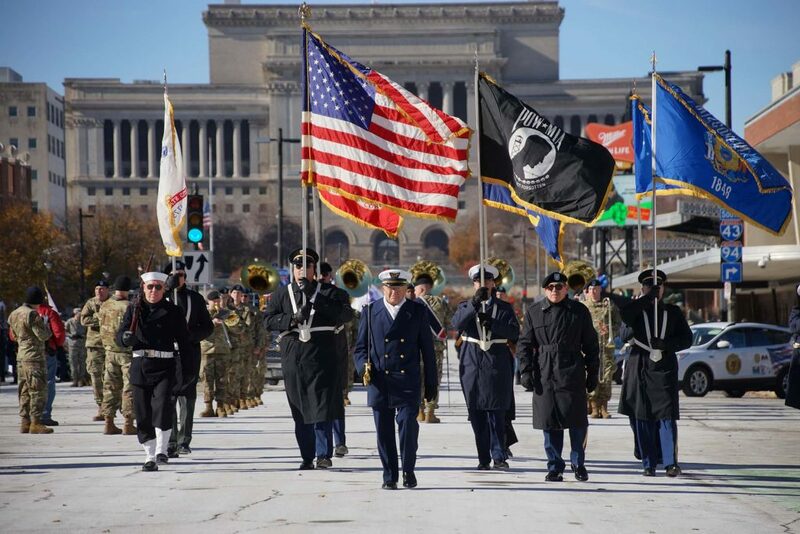 The Dohmen Family Foundation, Holz Family Foundation, and Ladish Company Foundation were all vital financial contributors during the early private phase of the campaign. 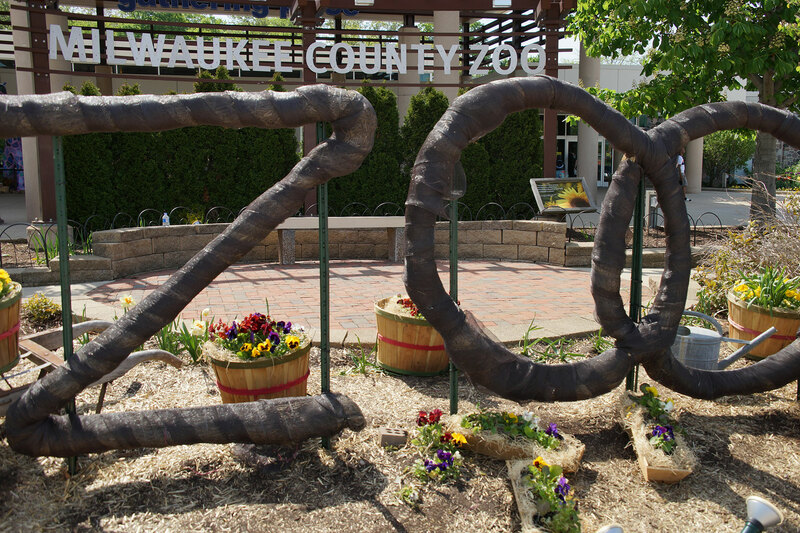 As part of the awareness program to raise further funds for the capital campaign, a public art project of seventeen Beasties are currently displayed on the Zoo grounds. 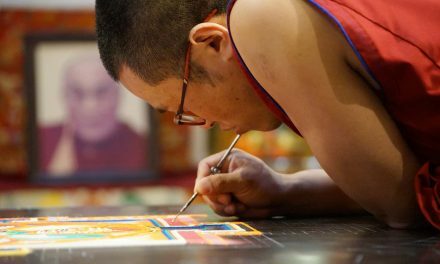 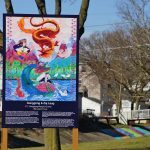 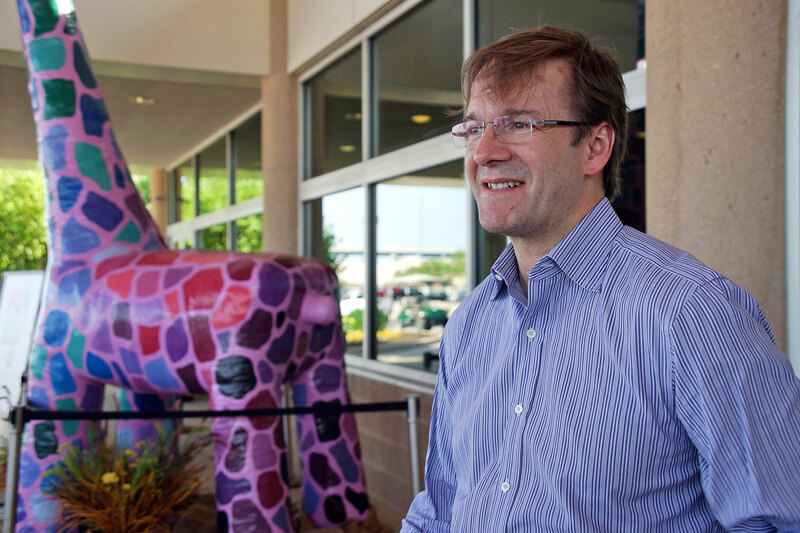 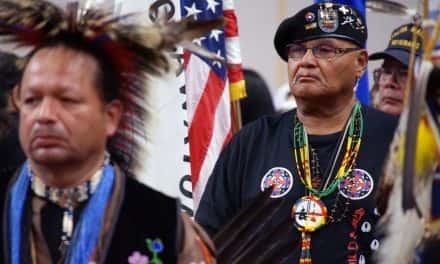 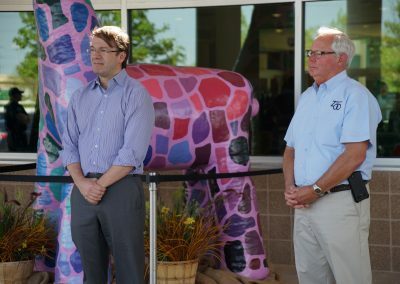 Another eighteen of the colorful statues will also be positioned throughout Milwaukee County and another seven in Waukesha. The Zoological Society of Milwaukee is focused on conserving endangered species, and educating the public about the importance of wildlife and the environment. 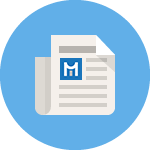 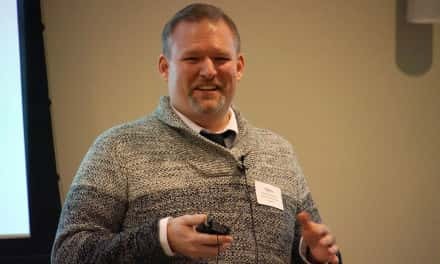 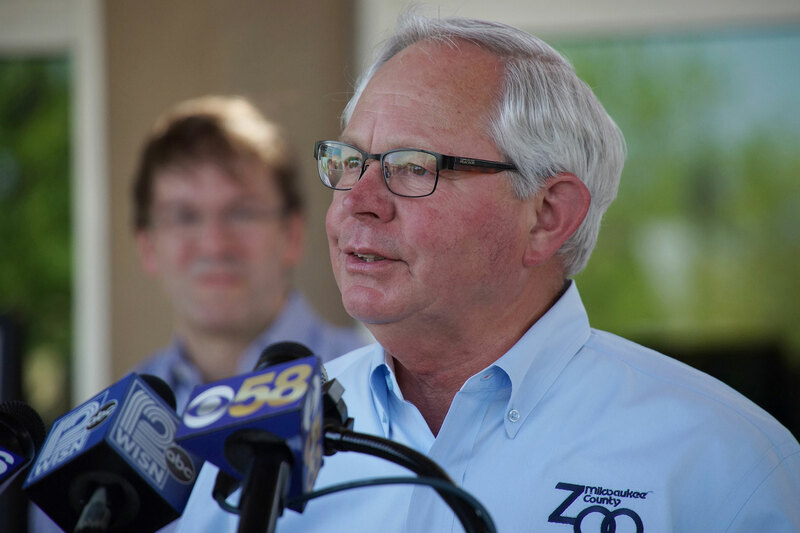 It also supports the Milwaukee County Zoo, which hosts 2,100 mammals, birds, fish, amphibians, and reptiles in specialized habitats spanning 190 wooded acres. 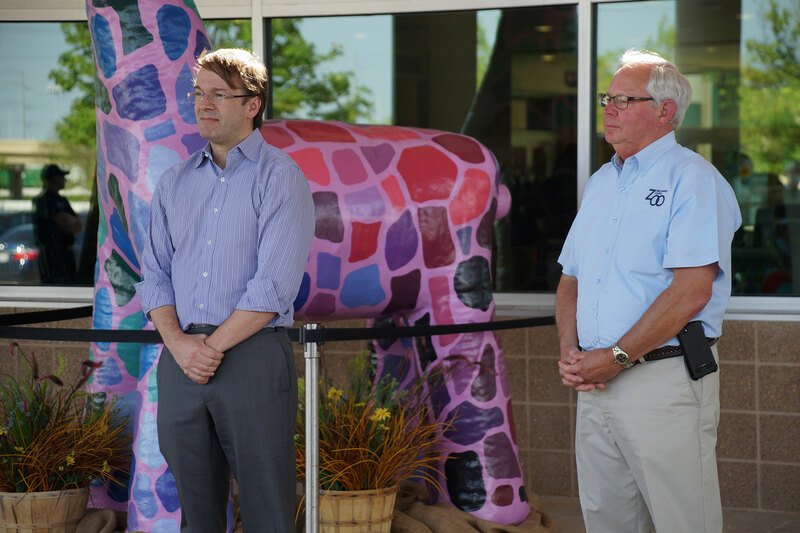 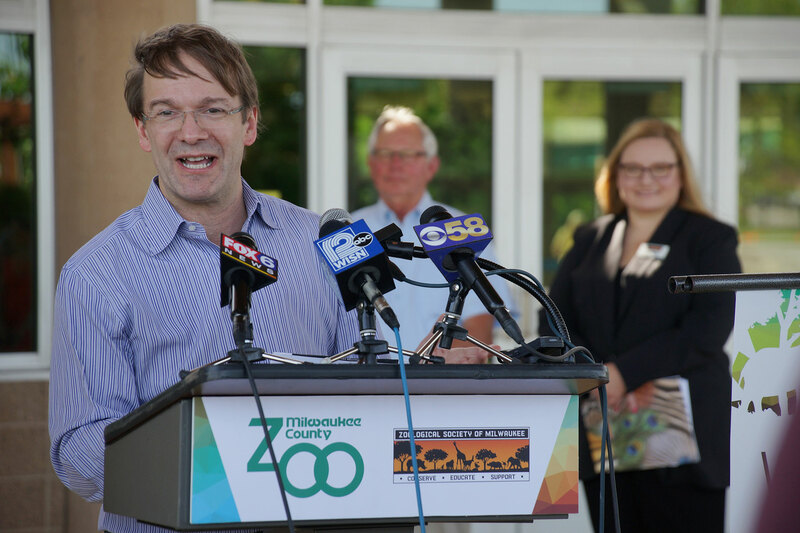 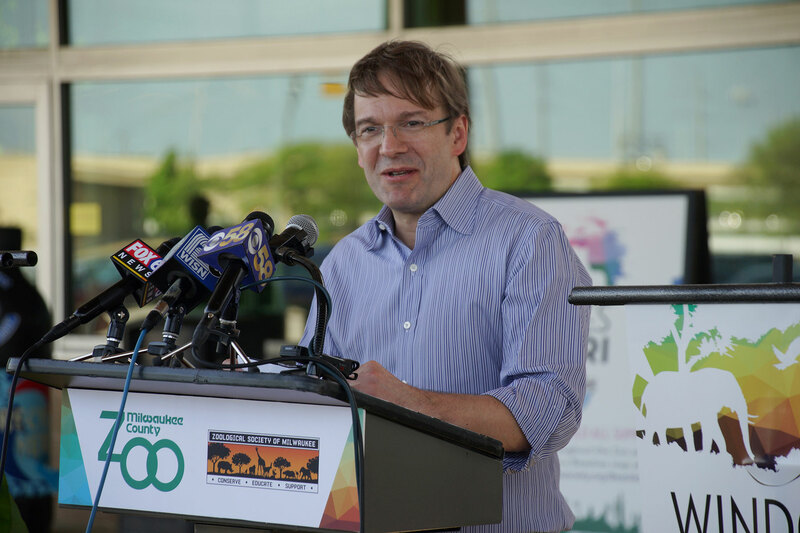 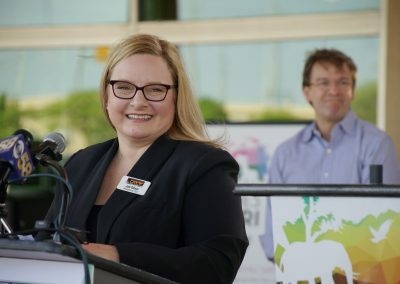 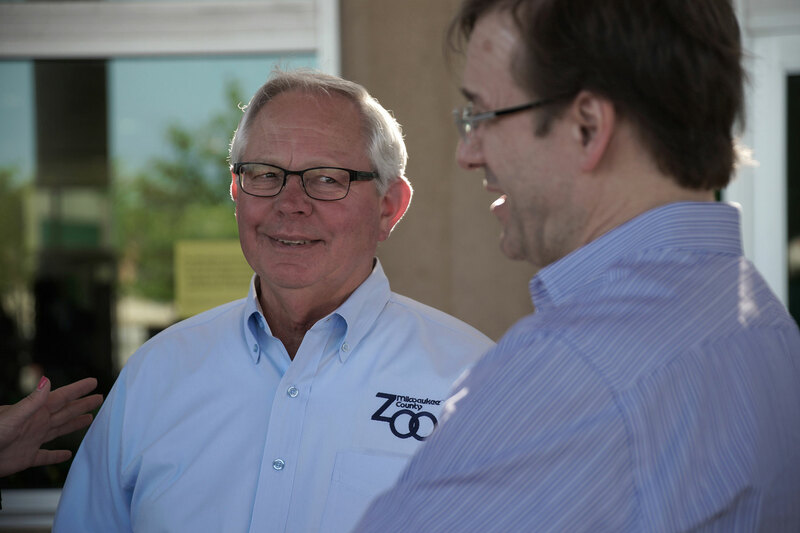 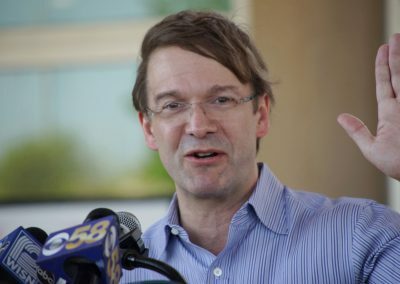 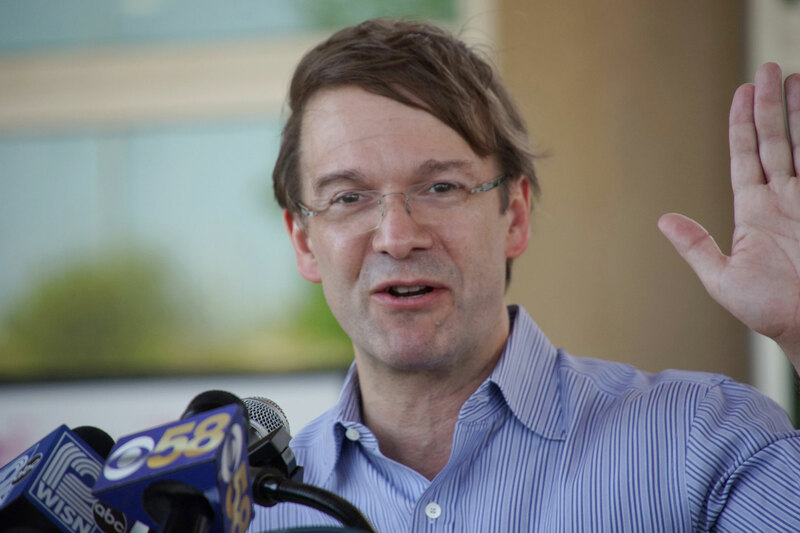 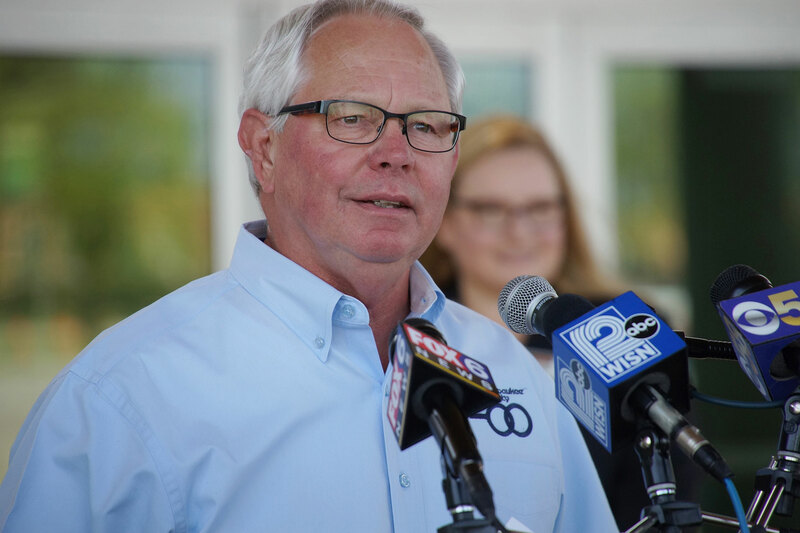 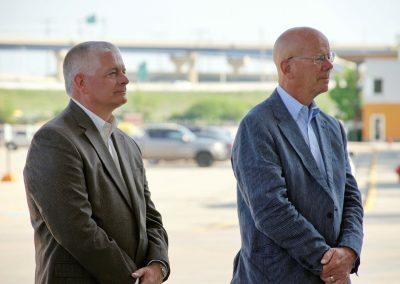 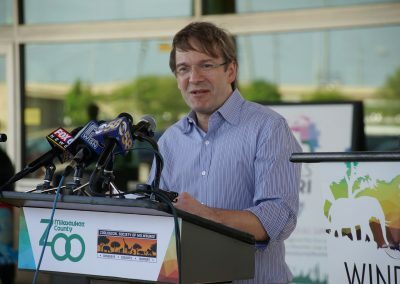 Live audio from the press conference where Milwaukee County Zoo director Chuck Wikenhauser, Zoological Society President and CEO Jodi Gibson, and Milwaukee County Executive Chris Abele announced the Zoo’s $25M capital campaign kick off to fund a new Adventure Africa complex. 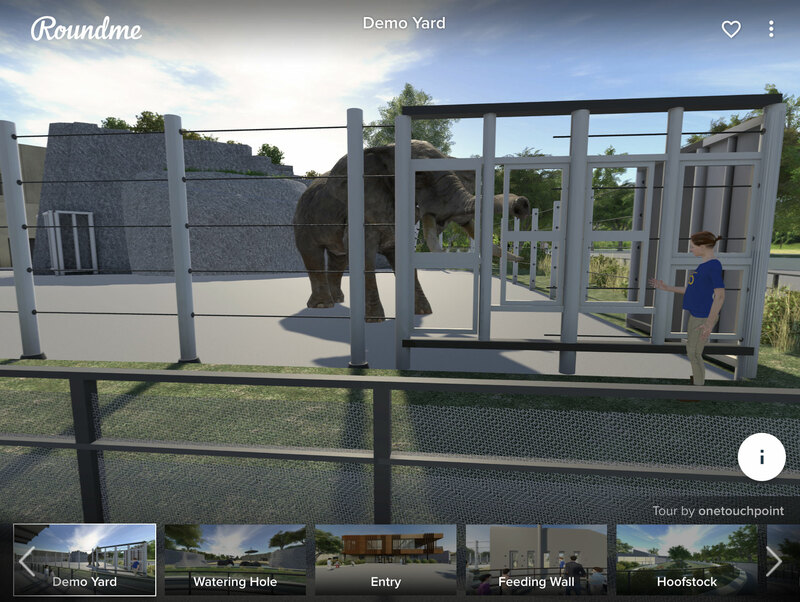 For a 360° virtual look at the planned zoo exhibits, click over the image and then drag when a new window appears.